Check out our latest arrivals from the wonderful Marie Louise Wrightson. 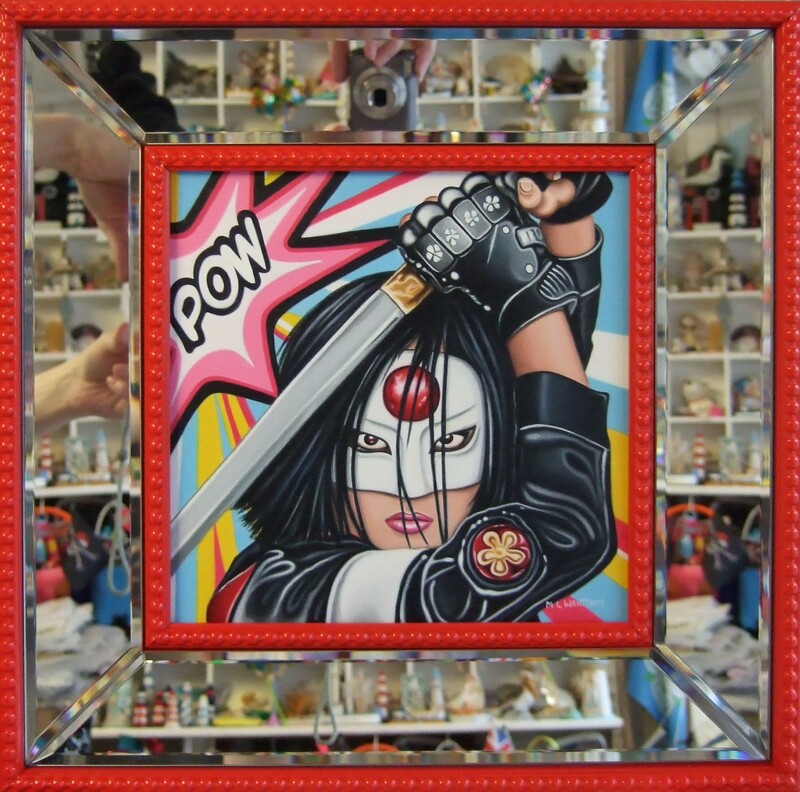 Original oil paintings of Poison Ivy and Katana (Suicide Squad) are presented in fabulous mirrored frames. 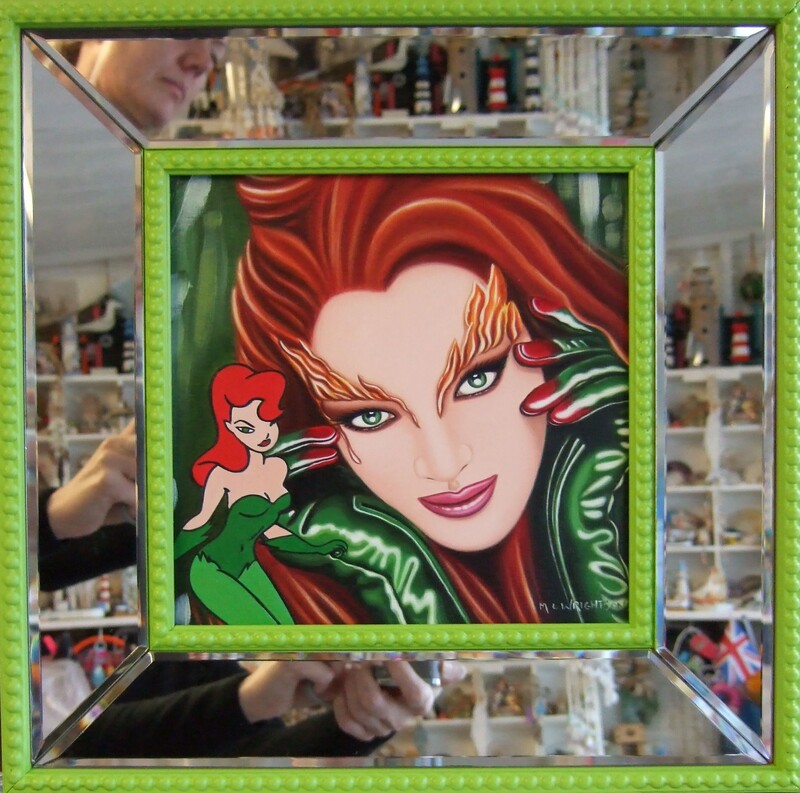 Marie's passion for comic con is not just confined to her artwork.
" I love to be inspired, so have collected a large number of books, dvd's and comics over the years. 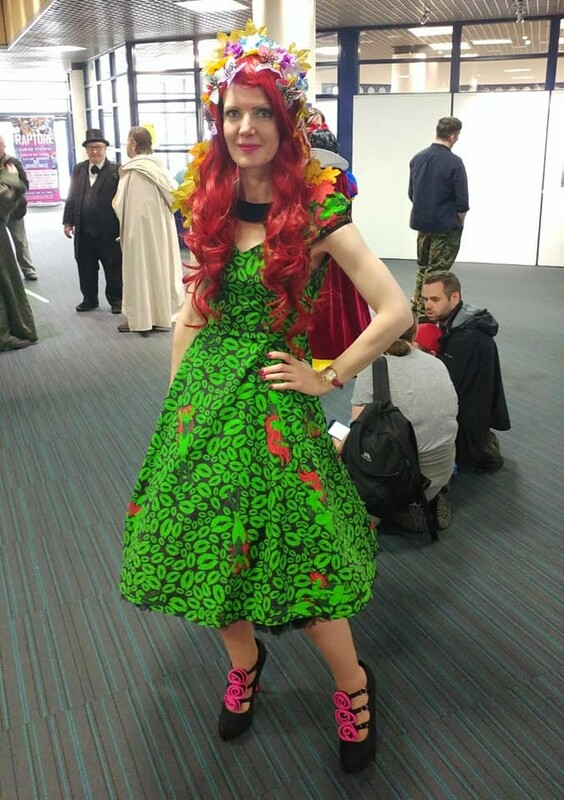 Also love going to comiccon's, this is me as Poison Ivy in my 50's dress"